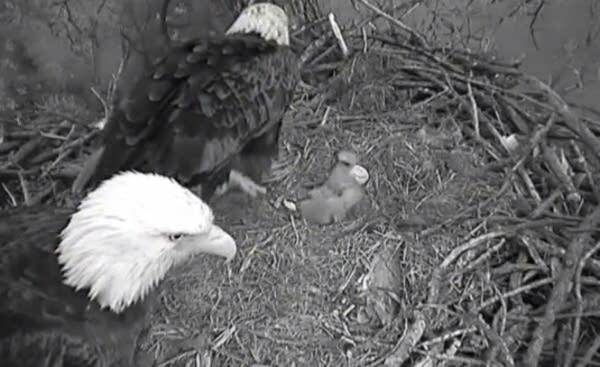 In a nest broadcast live on the internet via webcam from Decorah, Iowa, the last of three eaglets hatched over the weekend. Bob Anderson, director of the Raptor Resource Center, climbed the tree to place the webcam near the nest. He joins The Daily Circuit Wednesday to discuss the eaglets.